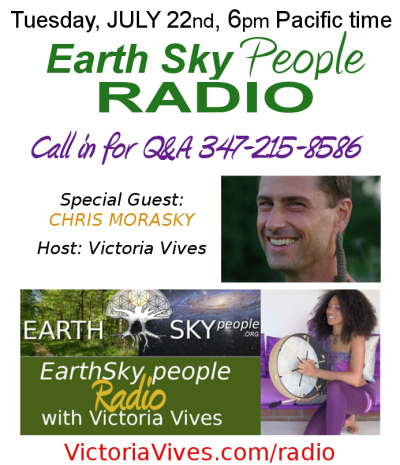 Chris Morasky has been teaching ancient skills for over 25 years. Chris lived off the grid for years and has spent time learning from Lakota, Blackfeet, Shoshone, Arapahoe, and Serri tribes. 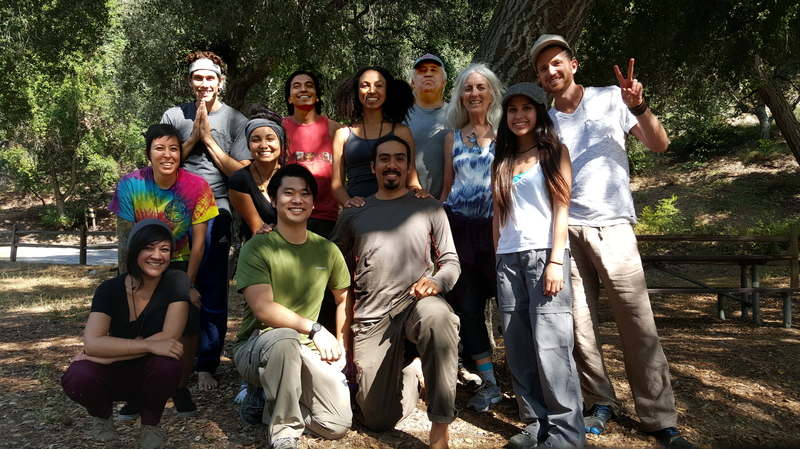 He is the founder of Ancient Pathways of SoCal and Elements Gathering.